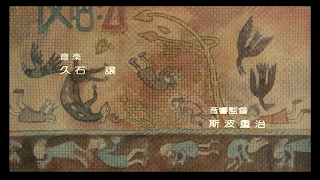 Some screenshots from the spectacular credits sequence in Nausicaa of the Valley of Wind. This is an exceptionally brilliant series of shots, combined with Joe Hisaishi's swelling score. The first time I saw this movie, watching on a run-down, impossible-to-see bootleg copy, I knew I was in for something special. 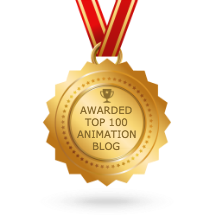 Here is an animation film with depth. 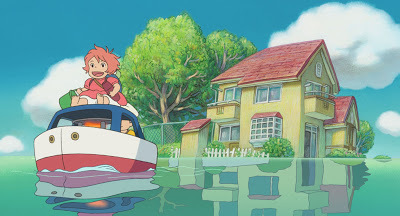 Whenever I'm asked to name my favorite Hayao Miyazaki movie, I always cop out and reply, "Whichever one I saw last." But if push comes to shove, it's pretty clear to me that Nausicaa and Totoro are his finest directorial films. Between the two lies the great emotional and artistic depth of Miyazaki's vision. And I think you can make the case that Nausicaa is the finest anime film ever made. Its variety in tone and style, its depth and complexity, its personal honesty, its willingness to ask hard questions without providing answers, and most of all, it's thrilling and exciting animation - all of these qualities forge a masterpiece. 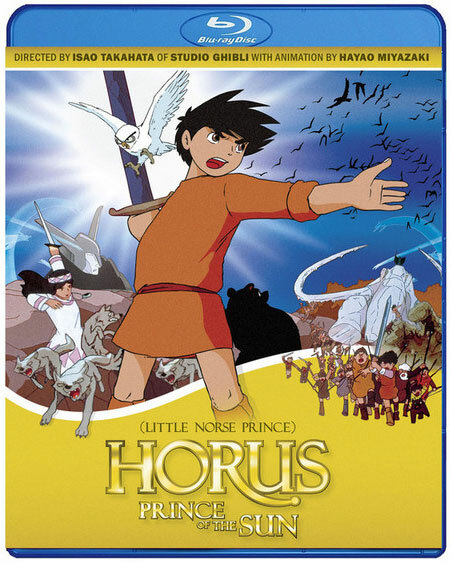 I think Nausicaa is the direct successor to the 1968 landmark film, Horus, Prince of the Sun, the spiritual successor. I have the vision in my mind of the middle-aged Miyazaki revisiting his youth, reexamining, honing, perfecting, understanding. Future Boy Conan was a part of this thread, but its feet were firmly planted in his goofy love of cliffhanger serials. With Conan, Miyazaki frowns and smiles, and then laughs. There are no such laughs with Nausicaa. The serious, complicated depth of Hilda, anime's most influential heroine...she's the one who casts her shadow over this movie, just like Marlon Brando's shadow was cast over The Godfather, Part II. 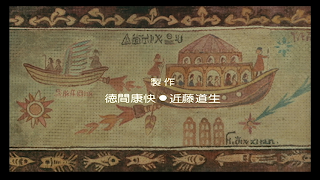 This title sequence in Nausicaa is breathtaking. Do you feel the same sensation? The paintings, patterned after the Bayeux Tableaux, were very carefully crafted and painted, and it shows. Details, colors, textures are remarkable, vivid. I'm reminded a little of Yuri Norstein's first directorial film (also from 1968), which wrapped itself in the mantle of the great Russian artists. These sequence of shots also seem to evoke the memory of Andrei Tartovski's Andrei Rublev, of the final series of shots that closely examine the artist's masterpieces. 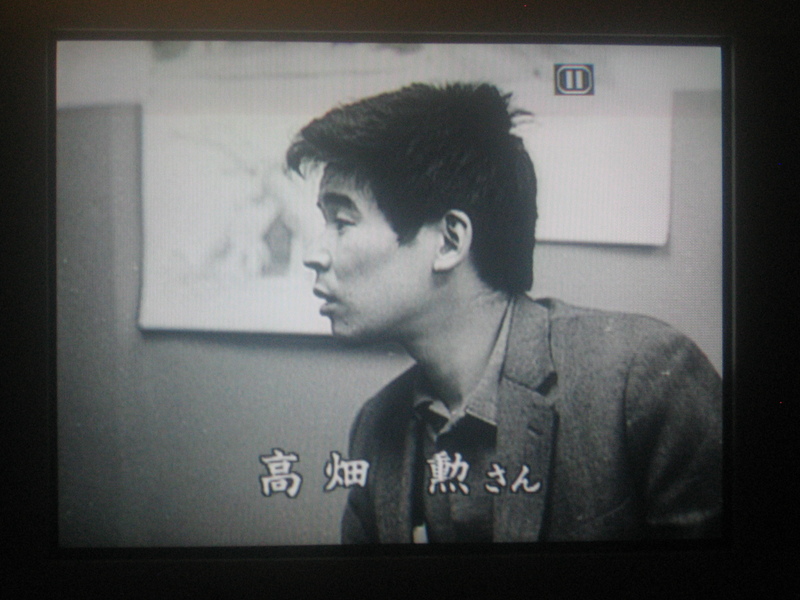 Miyazaki reveals his ambitions with this scene. This is not a modest introduction by any means. The amount of care and dedication in creating this tableaux is evident, and only raises the stakes for the rest of the movie. You are in for a challenging ride, dear viewer. I especially enjoy the cutting between the tapestry and the shots of the God Warriors stalking the landscape like prey. These are ancient warriors set to burn the world, and they move with a quiet grace. Is Miyazaki lamenting these creatures as monsters, or does he identify with them? In a story that pits man against nature (and man against himself), human beings are not treated as the innocent victims nor the valiant heroes. The God Warriors are not depicted as villains. These events are treated as matter-of-fact, and it's only later that we realize these "gods" fulfilled the suicidal wishes of their human creators. 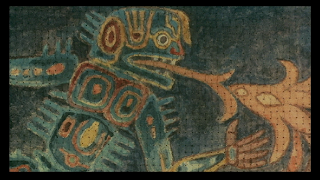 The signs of human civilization are abstract, fractured; these warriors are themselves humanized. There is an elegance to their movements...can we almost identify with them? We can surely sympathize with them; this shocking idea bears itself out in the story of the lone survivor, who is dug out of the earth and then grown in his womb by warring empires. This final God Warrior becomes a tragic figure in Nausicaa's climactic showdown. This moral complexity, this ambiguity, haunts this film. "Heroes" and "villains" are exposed as myths, local tribal myths. Nausicaa's vision of peaceful coexistence is severely challenged, if not rejected outright, by neighboring tribes. And the locals commit violence in the name of their greater good. Everyone who lashes out in violence does so with a sense of justice from their point-of-view. We may identify with all of them; we may identify with none of them. Everyone Has Their Reasons. It's easy to take Nausicaa's side through all of this; she is the main character, after all. But she is swayed by the same fiery passions as everybody else. Her moment of rage, when she cuts down a room full of guards, is the most shocking moment in the entire movie. Nausicaa's violent killings echo in your head and you can't wish them away with simplistic platitudes. Miyazaki has entered the realm of Yojimbo and The Searchers, only with a far deeper sense of sorrow. He quietly fears that this is the fate of all men, and he no longer has any idealistic faith in the ending. Preachy morality has been banished. The cowboy in the white hat has been banished. Doubt has entered the picture, doubt and sorrow and hope. 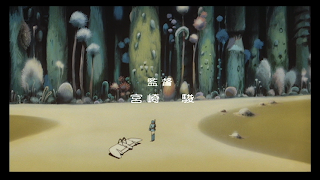 Nausicaa is a movie with an ending, but it does not end. It cannot end, because its many questions can no longer be answered. So the conflicts continue, and the Sea of Decay grows, and Miyazaki's Heroine continues to ask questions and search for answers. I agree with you about the opening to the movie. I love it. It has some sort of mystical power that really gets you ready to see the story that will soon unfold. I love the opening to Laputa too for the same reasons. Kudos (does anyone say that anymore?) for putting words to what I felt when watching this opening just the other night. The figures of the warriors is haunting and so very elegant and "cool" at the same time. I have always been mystified by their portrayal in the opening. Thanks for addressing this. Thanks. I wrote this at 2 in the morning, so I'm hoping that it's readable to waking eyes. Do you remember that episode of Family Guy where Peter and Lois smoke cannibis and try to be folk singers? Yeehh...heh heh heh. As long as the essay is still legible in the morning, I'm happy. 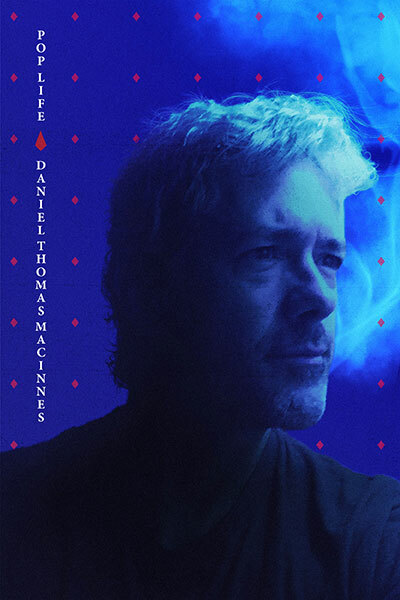 I felt this way when I first saw the opening credits as well from a similar bootleg recording I had got a decade ago with a lot of glare and noise distortions, but I felt this was special to go through the trouble of watching in the first place. Yes, I like the myth-like painting credits, and that picture of the warriors marching, both from the film and the comics. Though actually, I thought the 'Nausicaa' movie wasn't as good as the books. But I think I've only seen it once.. maybe I could use another viewing. @chris sobieniak: I really wish I kept my copy of that old Nausicaa bootleg, because it's really shocking how terrible it looked. Everything was so dark that it was impossible to see anything in shadow or night, and the colors were faded and worn away. When I bought the Japanese DVD, I was blown away by the sharp details on the screen. @greentea: I agree. The Nausicaa books are Miyazaki's masterpiece. But we should expect that. The manga continued to grow and develop and become ever more complex over another decade. The movie had to be, well, a movie. 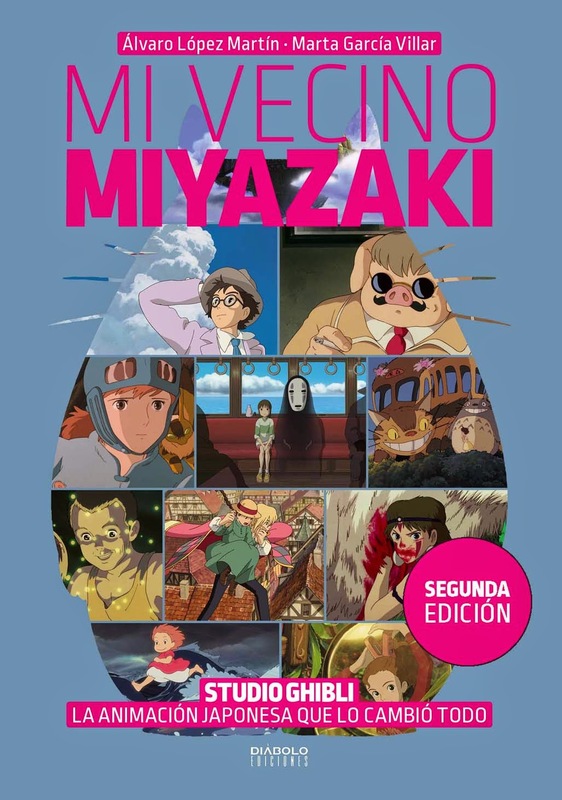 There needed to be a beginning and an ending - Miyazaki was deeply resistant to making this film in the first place, and clearly opposed any attempts to build sequels. When the Nausicaa manga was put on hold in 1983, what is now Volumes 1 & 2 were completed. It's really interesting to look at the ways the movie influenced the comic in later years, especially in the final volume as Ohma the God Warrior emerges. 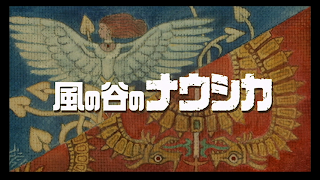 There's an ongoing dialog between the manga and the film, and later Mononoke completes the trilogy. It's all part of one epic conversation. Strangely, my copy was too bright! All the daylight scenes just blurred into each other! 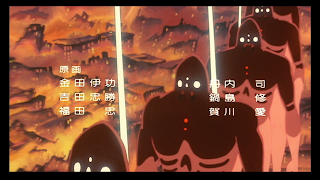 The fansubbing at least was legible for being printed in the bottom letterboxed area but that was about it. People think they had it easy now, back then, this was the stuff that took a long time to ever get in the tape trading circles. Let alone the stories of daisy-chained VCR parties where the guy at the end of the line got the worst copy of 'em all! 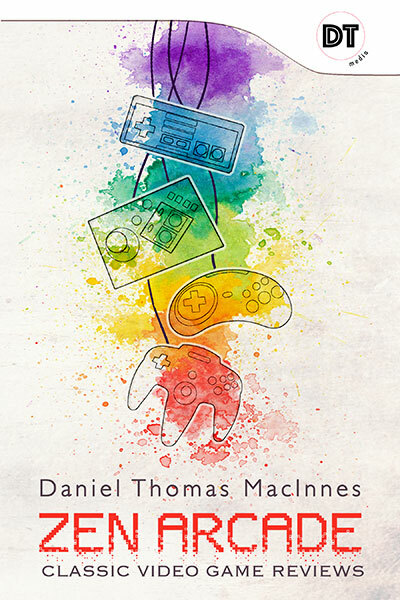 @Daniel Thomas MacInnes: I wonder why Miyzaki would be opposed to sequels? Perhaps it seems cheap and unclassy to him, or something like that. I admit I'm rather disappointed at how many similiarities there are between 'Mononoke' and 'Nausicaa'. How the characters are a lot alike, Nausicaa is Ahsitaka, Kushana is Eboshi, enraged monsters that are begged to calm down, old blind characters.. But don't get me wrong, I still like both 'Mononoke' and 'Nausicaa', and I see their differences too. I wish the 'Journey to Shuwa' comic of Miyazaki's was available. 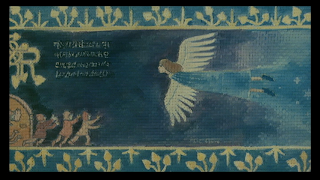 And looking at these paintings, I'm kind of reminded of the ending credits of another old anime film, 'Sea Prince and Fire Child', which I recommend if you haven't seen it already. 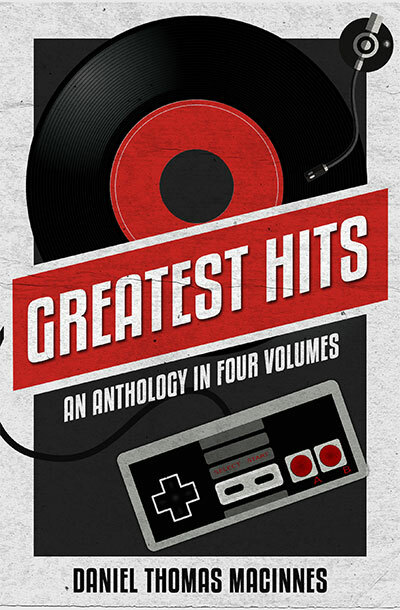 @chris sobieniak: The bootleg copy floating around Kazaa and Napster was a nth-generation copy of the VHS Nausicaa. Pan-and-scan and all, hah hah. It looked like that WOTW copy we have @Downloads, only much darker and without the Rocky & Bullwinkle voices. @greentea: I wouldn't feel disappointed at the similarities between these three works, but that's because I discovered them in reverse. Princess Mononoke was, for many of us, our first introduction to Miyazaki. For a number of years, it wasn't thought of as anything more than the latest (and greatest) in a line of recent anime films from Japan. It just stuck together with Akira and Ghost in the Shell and Ninja Scroll and Metropolis and Perfect Blue. A few years later, I finally sat down and watched Nausicaa (probably 2002 or 2003, I think). Then I later started reading the Nausicaa books when I got bored with reading Tolkein. That was a thrilling experience. I think I even skipped sleep for a couple nights so I could blast through the final two books (this was the older 4-book set). 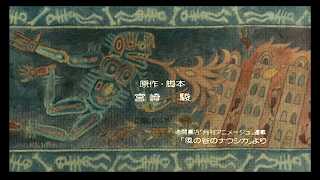 After all that, the next time I watched Mononoke (on the big screen at Oak Street Cinema), it was a revelation. Complete shock. The movie I once knew was obliterated, replaced with a completely different film, one far deeper and more complicated than I thought any animation film had any right to be. Anyway, that's my experience. Hope that helps. Oh, and if you want to get Shuna no Tabi....check the Downloads, hint, hint. And now we come to that magic 10-comment milestone for this thread! Success! Mine was a typical VHS copy I got from a friend, though the movie was recorded in LP mode, and I think another film was on the same tape (might've been Laputa). @greentea: I wouldn't feel disappointed at the similarities between these three works, but that's because I discovered them in reverse. Princess Mononoke was, for many of us, our first introduction to Miyazaki. Mine was with My Neighbor Totoro from the Fox VHS release! For a number of years, it wasn't thought of as anything more than the latest (and greatest) in a line of recent anime films from Japan. It just stuck together with Akira and Ghost in the Shell and Ninja Scroll and Metropolis and Perfect Blue. Not to mention the 90's mentality that anime was this hard-edge adults-only affair than what we may think of it now. Just wanna pop in here and say: Great article and some great discussion! I'm not sure I personally have anything particularly special to add here, but I thank you for helping to expand my understanding and appreciation for Nausicaa. Hm, maybe I have just a few thoughts on some of the things that came up. I'm slightly ashamed to say I didn't even notice the parallels between Mononoke and Nausicaa before-- until I found your blog and started reading up on things a few weeks ago. I can't remember which earlier entry of yours it was, but it really struck me and I like, "Woah, Mononoke really is a re-telling of the same story concepts!" And now that my eyes are opened, I feel that even though Nausicaa is a landmark film, the re-telling of Princess Mononoke represents a striking evolution--a strengthening of Miyazaki's craft over the time between 1984 and 1997. It is a defining moment in his career, when his imagination came full circle as embodied by this artistic revisitation of an earlier stepping stone, and he fully emerged as the master of anime that I now know and love. With Mononoke, he stepped into a new era of his craft by re-envisioning a concept which was already dear to him, as if to fulfill some lack of resolution within himself and to proclaim "Okay, if you didn't get me before, THIS is the film I meant to make." He then went on to make what many consider his crowing masterpiece, Spirited Away, one of the highest-rated films of all time. In my mind, the epic scope of Mononoke, and the skill with which it imparts its theses, is unmatched. Of course, I'm a bit... biased. Mononoke is my favorite Miyazaki. And it could be considered my proper introduction to his body of work as well. Plus I can talk all I want, but I have yet to read the Nausicaa manga or even FULLY understand what I'm watching with either film. But such is the nature of this journey I am taking with Studio Ghibli. Oh, and yes Daniel, I remember that episode of Family Guy, LOL. Nausicaa & Mononoke are my two favorite Miyazaki films because they really sound the alarm on humanity's insanity towards Nature & to each other. Yes, it can be argued that most of Miyazaki's work covers this ground over & over in different ways, but these two films really ram it home. Sometimes you have to get anvilicious to get people to wake up. After all, the end of the world is happening right now as we speak. It's just happening really, really slowly so many of us don't notice. As for 'Family Guy,' Ugh. If I wanted to watch purile, sexist, right-wing flavored hate, I'd choose South Park. They do that kind of crap best. The only reason Fox didn't lobby an Emmy for the 'Simpsons' is because Murdock hated Groening's & Brad Bird's more progressive political views on the show. I agree with you whole heartedly on the title sequence! 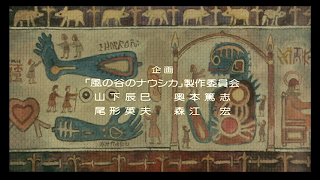 I love it because the idea of using what 'we' would perceive as ancient civilization art, is used again in Tales of the Earthsea and something similar in motif appears at the beginning of Castle in the Sky and also very modernly in the middle of Ki Ki's Delivery Service. 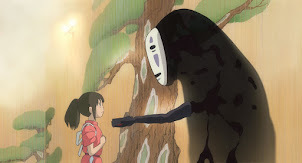 Studio Ghibli just has this beautiful way to bring viewers into anthropological perception by showing us, or rather all of humanity, our connectivity which is to tell stories of our humanity -often first with images, art. I can't agree about Nausicaa being his greatest work(Princess Mononoke would have to bear that title), but Nausicaa is definitely 2nd to it, and still easily one of the greatest animated films of all time. I'm probably biased - Nausicaa was my first Ghibli film, and remains my favorite, followed by Mononoke Hime and Spirited Away. What you say about the opening rings as true to me as it did fifteen years ago when I first saw it. This story - vibrant, complex, real - was transcending time to speak of truth, about our relationship to the world we live in and to each other as human beings. I think the reason Nausicaa and Mononoke have such a connection is because they are in a way bookends - one in a far future, the other a distant past - and speaking to the complicated nature of humanity. All of Miyazaki's work deals with the realities of human nature and human interactions, with each other and our world. 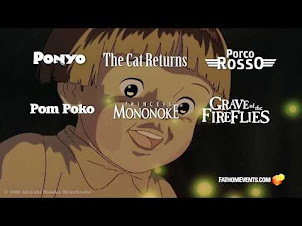 Some of the other stories are more personal, in a way, like Tonari no Totoro,, Grave of the Fireflies, Kiki, Ponyo, Whisper of the Heart and Spirited Away. 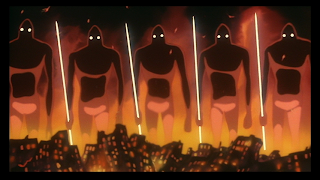 Others may lack the fullness Nausicaa and Mononoke have, but are still about the larger ramifications of our actions as people, like Castle in the Sky, Pompoko, Porco Rosso, and Howl's Moving Castle. That's what makes much of Studio Ghibli's work so wonderful - it has layers, and they aren't afraid to treat children and parents like rational, smart people. Miyazaki is willing to challenge us, to not answer the burning questions left us at the end of Nausicaa and Mononoke, because these are not the easy questions and they are not the answers that can just be handed out - they must be sought for by the viewer. Read the manga for Nausicaa, afterwards there is no need to ask questions regarding the intro for the film anymore. I like very much your comentaries is this page. after reading nausicaa manga i like more the movie. 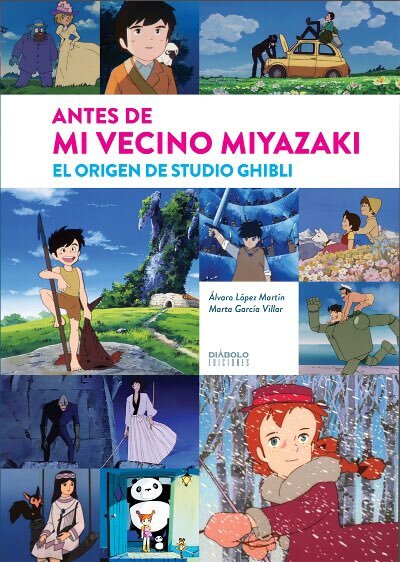 after knowing Miyazaki retirement i fell more nostalgic about all his movies and works, thank to your work in this blog i know more about Hayao and ghibli. please come back!! I love how you mention that Nausicaa never really "ends," none of the questions are answered. I see this in several of Miyazaki's works. 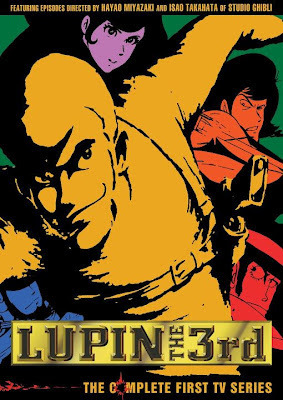 Even Cagliostro, which is too often written off as one-dimensional, does not resolve the underlying conflict of the film: Lupin's sense of weariness with the thief's life. I have seen the film several times and never got the sense that he was content to return to international crime once he turned down Clarisse's offer to stay with him. At the end of Laputa, Kiki, and Spirited Away, we see our heroes just beginning to live and grow, and wonder what kind of people they will become. Few movies have such an afterlife with viewers.